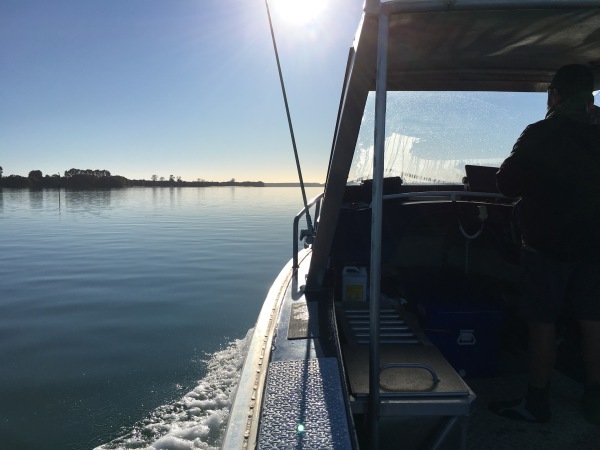 Manaaki Te Awanui is an independent research group, based out of Tauranga Moana. 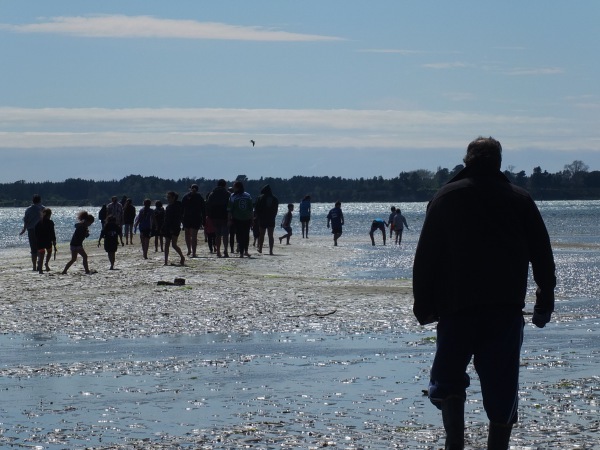 We are dedicated to building the capacity and capability of Kaitiaki to care for and manage their natural resources and environments. 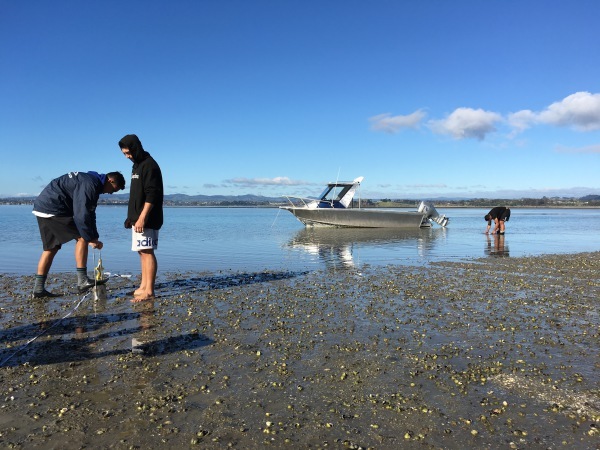 We utilise both scientific and traditional knowledge to support and develop better understandings of the complex coastal and marine environmental systems. We help develop culturally relevant tools and resources to support environmental monitoring, assessment, planning and management. We also support devlopment and delivery of education programs that enhance activation of kaitiakitanga. 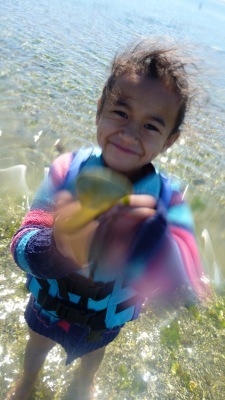 "Kaitiakitanga and resource management is not just environmental science, and environmental planning. Kaitiakitanga of the harbour links to the survival of the culture and the people of Tauranga Moana. Kaitiakitanga is based on respect, understanding and Tikanga Māori"